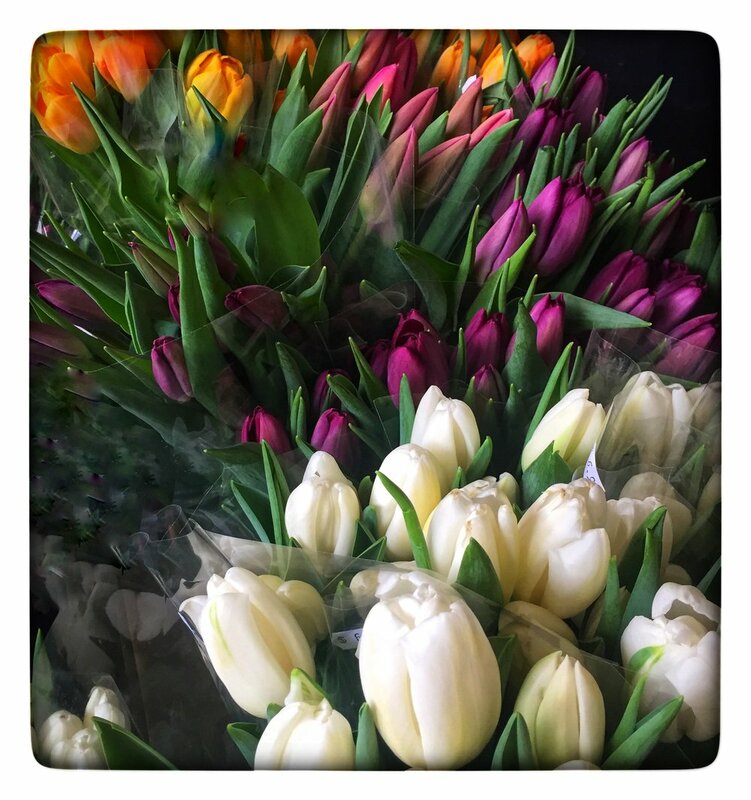 Spring has arrived at Russo’s! 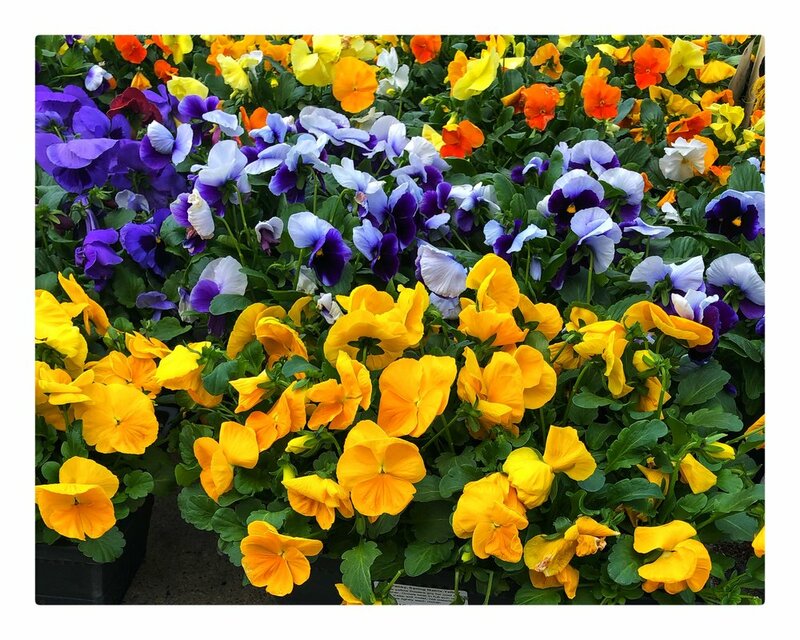 We have pansies and other local plants arriving daily! Fresh cut spring asparagus $2.98 lb. Fresh extra fancy red peppers $2.49 lb. Premium quality California navel oranges and Florida grapefruit $1.49 lb. Fresh dug spring Florida, Red, Yukon and White potatoes $.98 lb. Premium quality imported peaches, plums and nectarines $2.49 lb. Cake decorated with fresh flowers and distressed frosting. Baked salmon with creamy horseradish sauce and served with two side vegetables $8.98 lb. Avocado chicken salad $8.98 lb. Moliterno al tartufo pecorino with truffles $21.98 lb. Grafton village two-year cheddar, an award winning cheese from Vermont $9.98 lb. Ferrarini mortadella with pistachio $6.98 lb. Thank you for signing up for our Russo's News + Specials newsletter! Show this special subscriber code of EARLYAPRIL1020 at the register for $5 off a purchase of $50 and $10 off a purchase of $100 thru April 8 (Monday-Friday only). You must present this email from Russo’s (not forwarded and not a screenshot of the specials webpage) on your phone or printed out to receive this special offer.